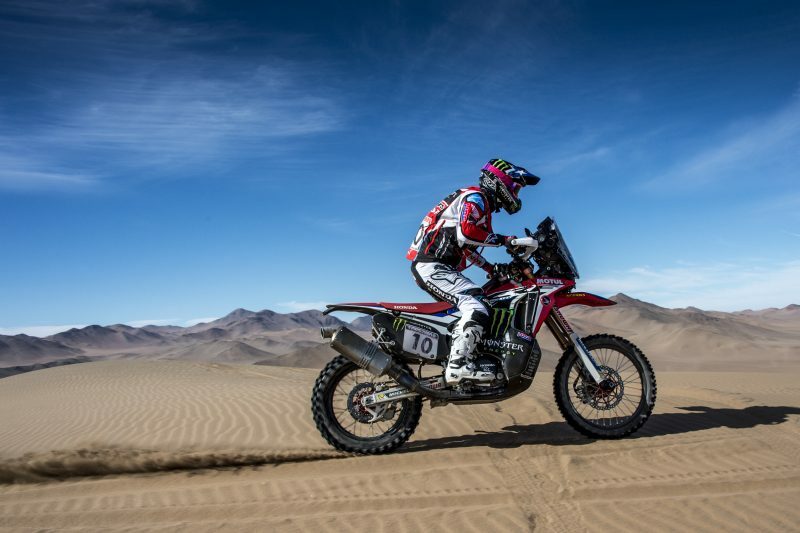 This week Monster Energy Honda Team travel to Peru to participate in the Inca Challenge, scheduled from 13th to 16th September in the Ica region. 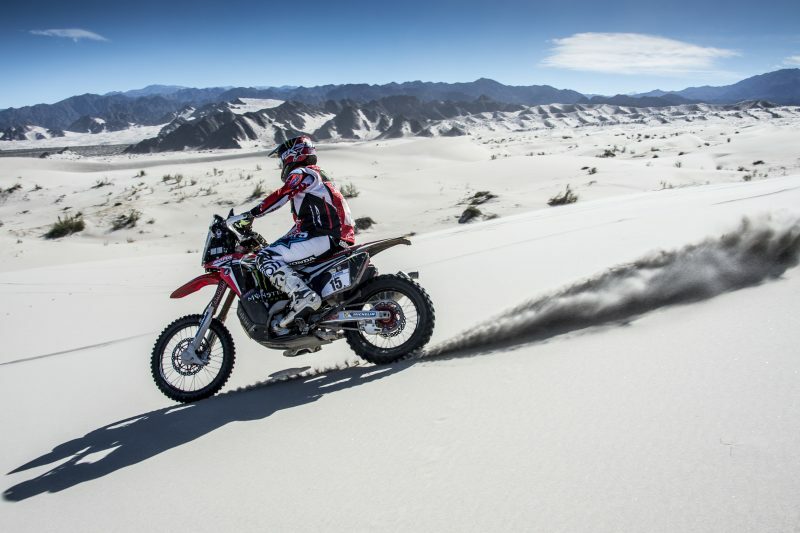 Monster Energy Honda Team remain heavily involved in preparations as the countdown to the forthcoming 2019 Dakar Rally continues. 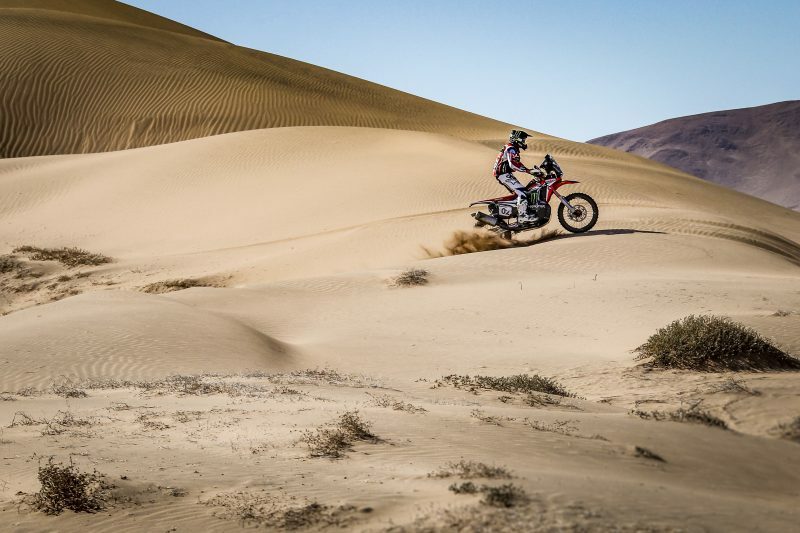 With two recent South American victories under the belt, in the FIM Cross-Country World Championship, thanks to wins by Kevin Benavides (Atacama Rally) and Paulo Gonçalves (Desafío Ruta 40), the next challenge in the team calendar will be the Desafío Inca to be held in Peru. 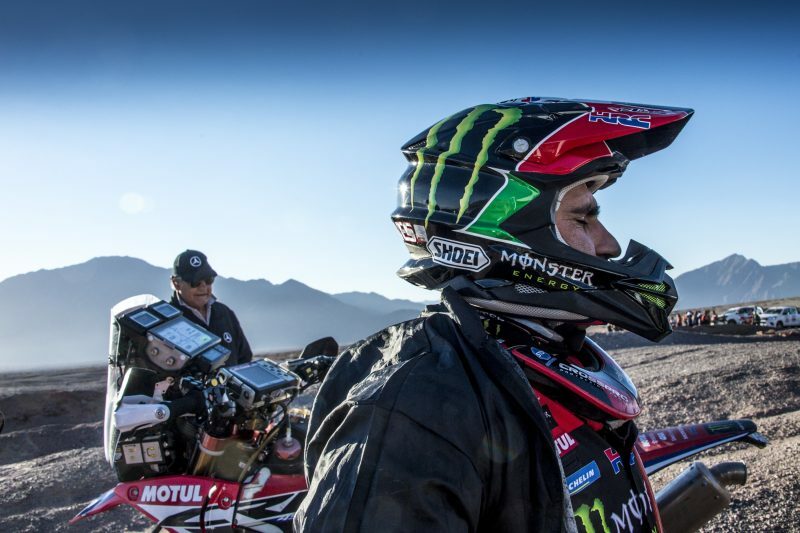 Kevin Benavides, Paulo Gonçalves, Ricky Brabec and José Ignacio Cornejo will form the squad ready to do battle in the next competition of the Dakar Series. 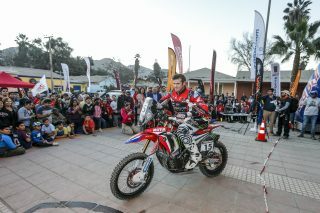 The race will be held in Ica and its surrounding area. 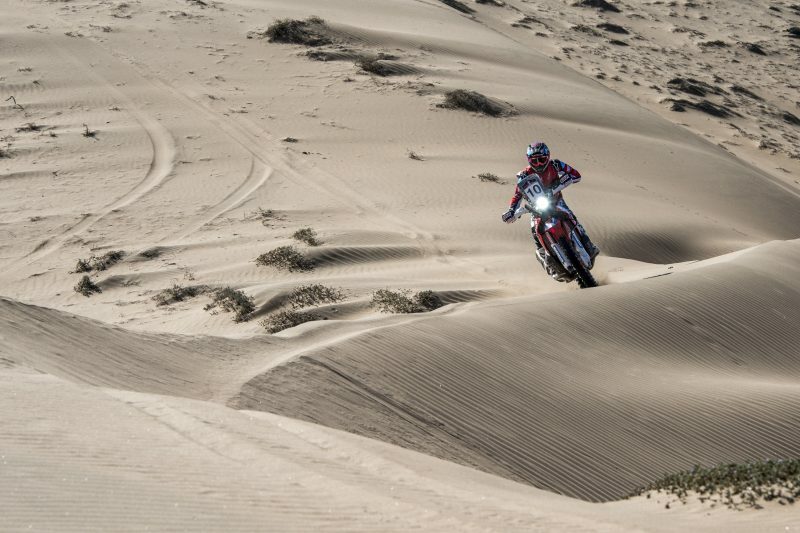 Riders can look forward to daily looping routes that will have to be completed over two laps. 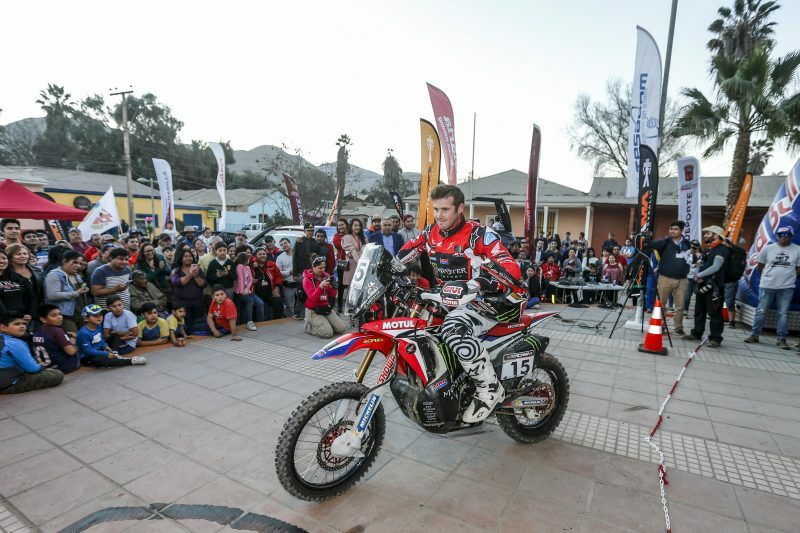 The Inca Challenge ends on Sunday, September 16th some 900 kilometres later. 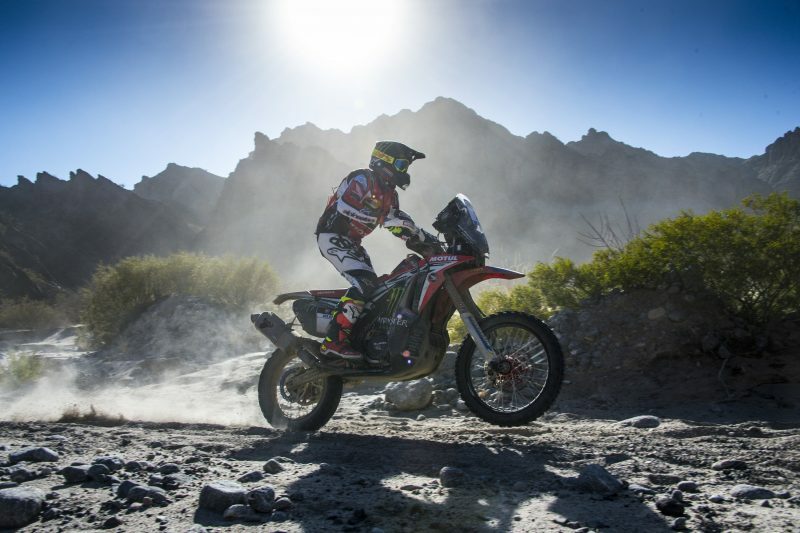 This Thursday, September 13th, sees the mandatory administrative and technical shakedown prior to a ceremonial starting ramp. 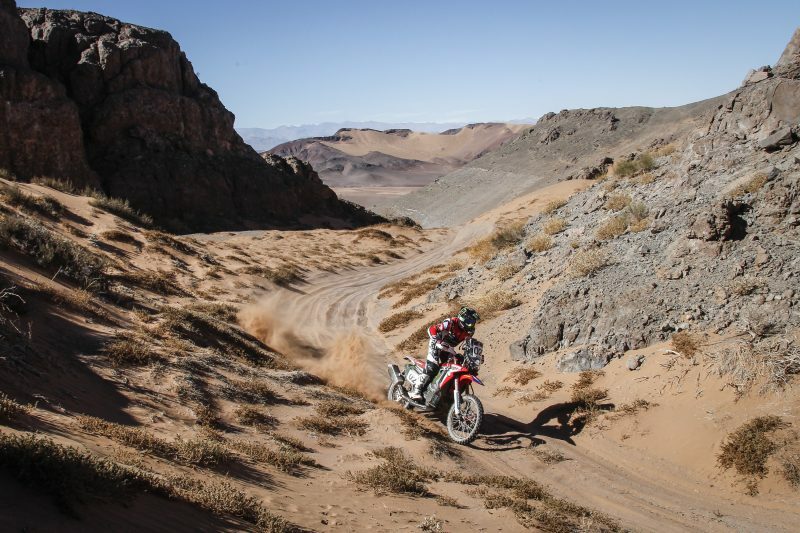 On Friday, the first of the three stages of the 2018 Inca Challenge gets underway. 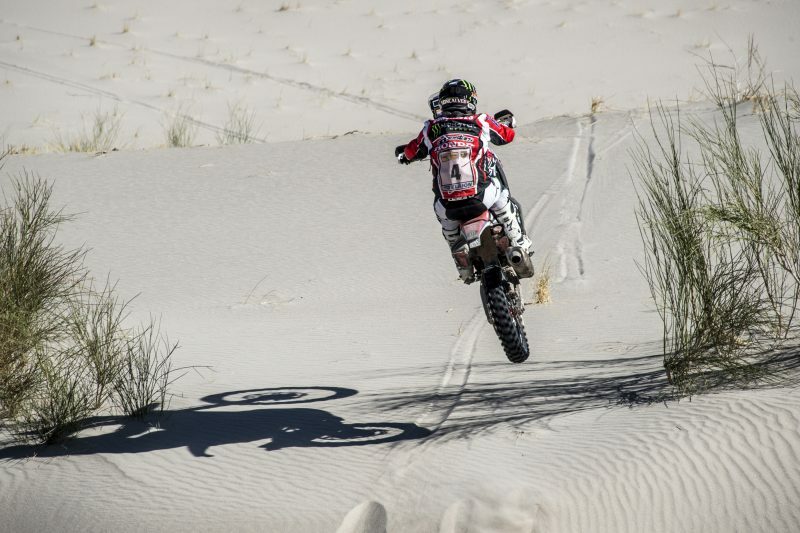 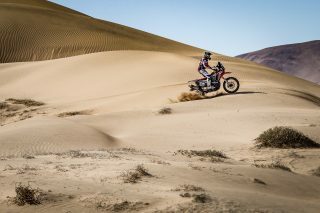 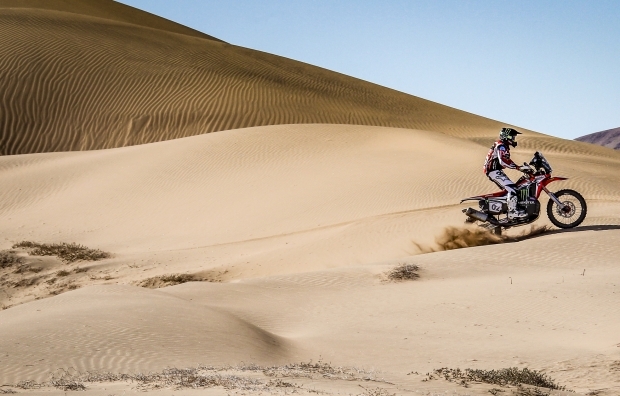 While the race does not exactly reflect the typical stages of the Dakar, for the team it is always positive training in such a special environment as the dunes of Ica. 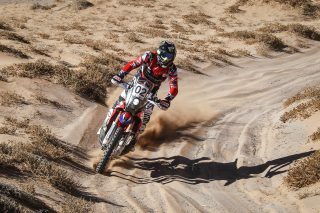 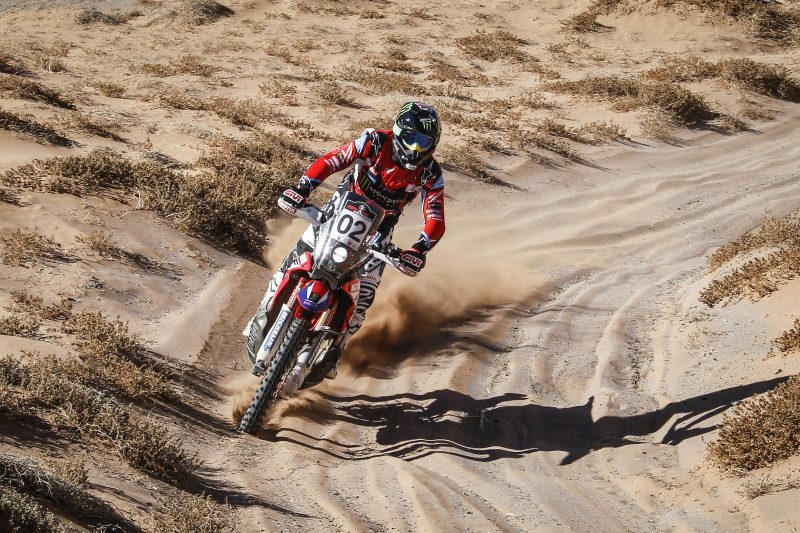 We hope to draw good conclusions from our riders and the Honda CRF450 RALLY in the sand. The whole team will be present except Joan Barreda, who is still recovering from the operation he underwent on his wrist after the accident in the Atacama Rally. 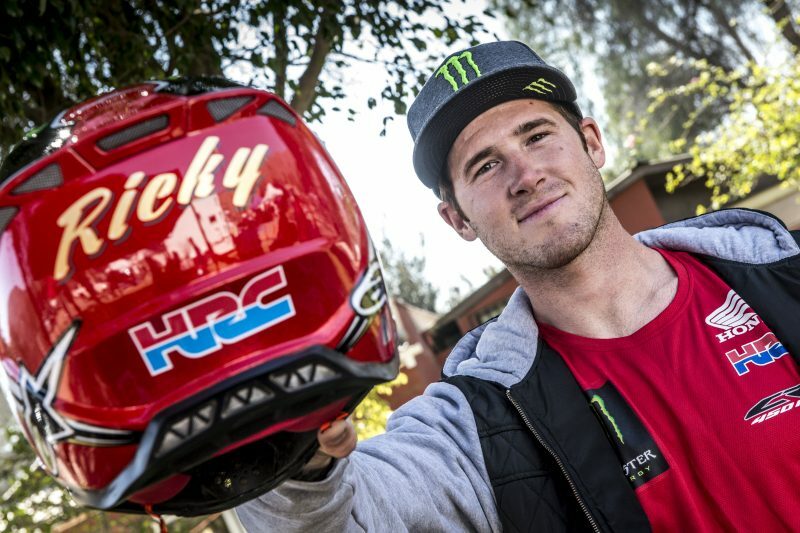 We hope that he continues down the positive path to recovery. 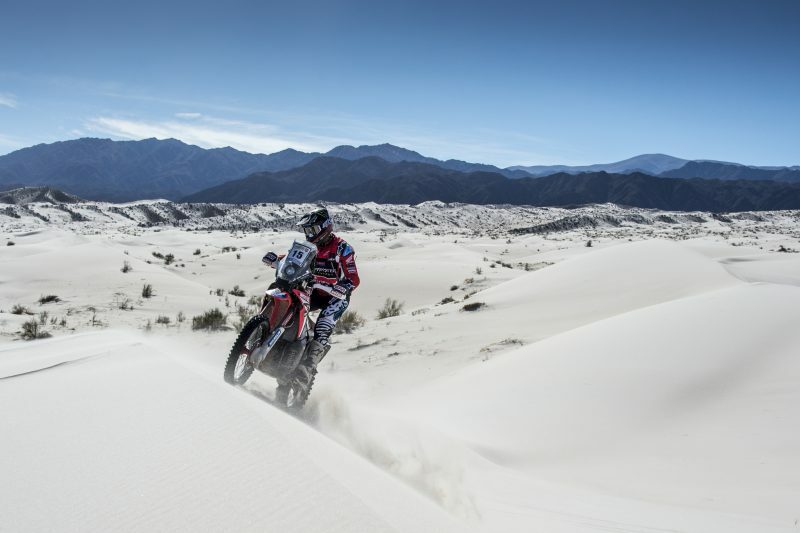 Likewise, we wish to thank Honda Peru for their important support for this race.